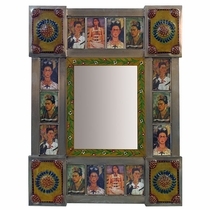 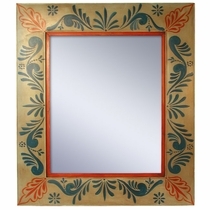 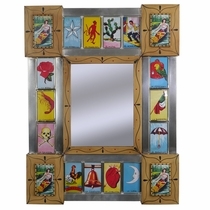 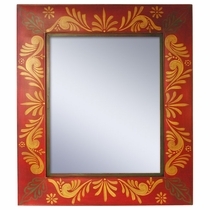 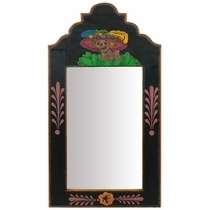 Our hand painted picture frames, with their Mexican folk art influence, make an attractive frame for mirrors or a special piece of art. 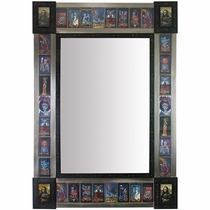 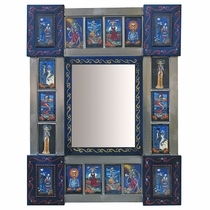 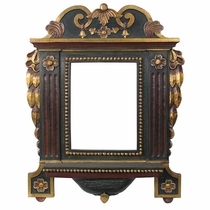 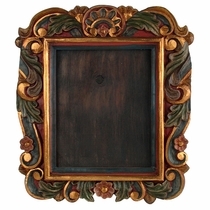 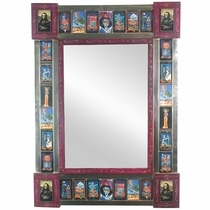 These decorative wooden and tin frames are all hand crafted with care by talented carvers and artisans. 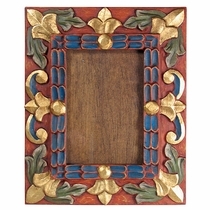 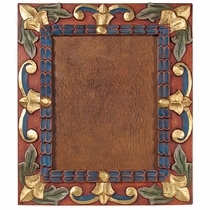 Use to create an ornate focal point or colorful balance in any room. 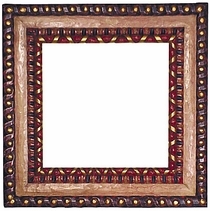 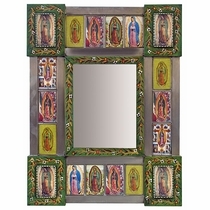 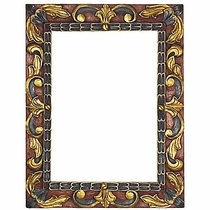 With the quality construction, impressive detailing and look of old Mexico, these are frames you will be proud to hang in your home. 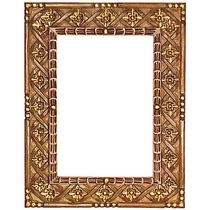 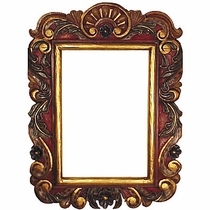 Most frames can be hung horizontally or vertically.